Do you feel like a little Radiant Orchid? 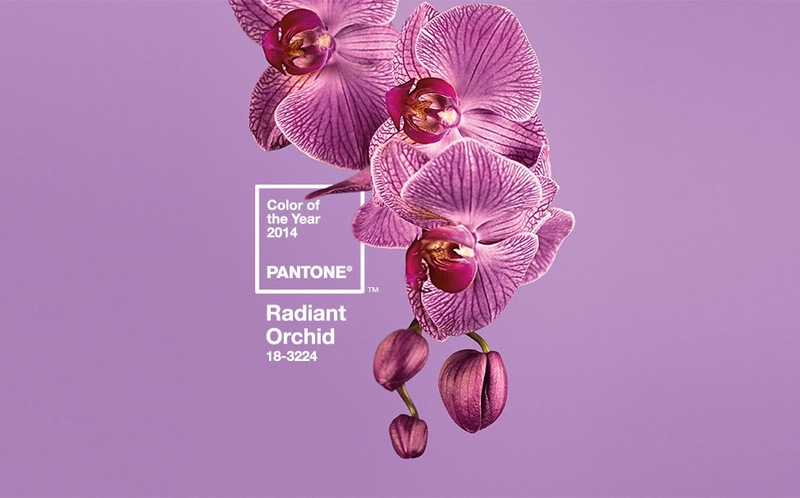 2014 Pantone Color of the Year. because there is hardly a trace of radiant orchid in there! I guess we know what that means! selecting one or two or a few that need to come home with me! Because a girl just needs something radiant in her life, right?! Are You In A Moda Mood? Bear Patch Circle of Quilters--Kicking off 2014!